Played the 2002-03 season with Napredak (Serbia). 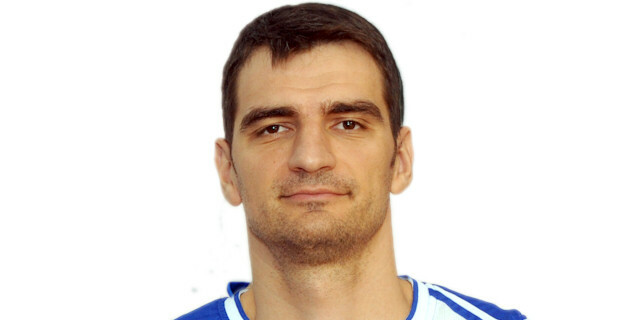 Signed for the 2003-04 season by Crvena Zvezda Belgrade. Played there till October '06. Signed for the remainder of the season by Vojvodina Novi Sad. Moved to Bosnia for the 2010-11 season, signed by BC Igokea Aleksandrovac. Back to Montenegro for the 2011-12 season, signed by BC Buducnost Podgorica. Named the 2012-13 Eurocup Last 16 Week-1 and 3 MVP. Won the 2007-08 and 2008-09 Serbian National Championship with BC Partizan Belgrade. Won the 2009-10, 2011-12, 2012-13 and 2013-14 Montenegrin National Championship with BC Buducnost Podgorica. Won the 2010, 2012 and 2014 Montenegrin National Cup with BC Buducnost Podgorica. Won the 2008 and 2009 Adriatic League with BC Partizan Belgrade.